Hi, Ticia! I love copywork, too. 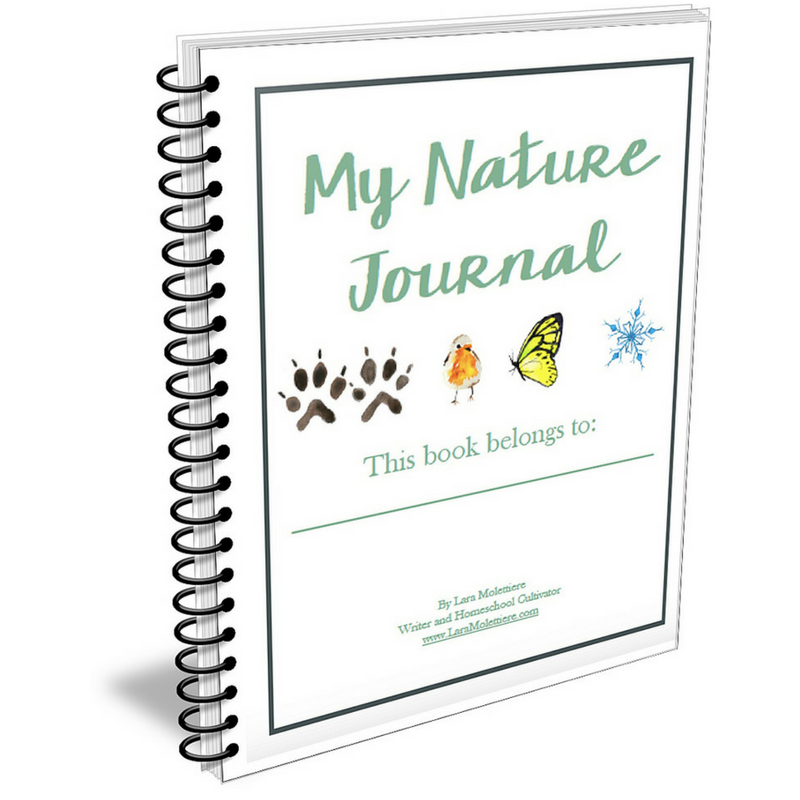 I include ours with our regular history or science studies, so their notebooks for those subjects include narrations and copywork. I like your idea of reading and copywork rotation. I think I will pick that up for my boys. I know just the child to use this with! Thanks for posting this. I love to give my son things to do that have more than 1 purpose. This will be great! I already downloaded a free sample. I have started doing copy work with Sammy to help with his handwriting as well. I love how these are setup w/ the writing lines already on the page. Hi lol. I’ve not done this with mine, instead we’ve done handwriting but it’s not working. Maybe this is the way we should go. Hope I win!!! Thank you! This looks great!! I don’t do copywork right now, but I really should. Hey! I love this! We just implemented copy-work into my daughter’s school days. I love it. We do a memory verse every week and I especially love the thought of having her copy her memory verse over and filling her up with God’s word. Thanks so much for this. I like how these are set up and that cursive is an option too. Thanks for the info! I love this idea! I plan to purchase this for my four if I don’t win it! 🙂 Thank you! I held off on hand-writing with my older child (my daughter) until 3rd grade. She just wasn’t ready before then. As a 5th grader, she has beautiful writing. 3rd grader son, who was ready for writing in 1st grade, has deplorable writing and hates to write. Maybe a copywork program would help him. We are using C S Lewis right now, but I have been looking for scripture. So glad I found this blog post!!! I have tried copy work before and sometimes forget why I am doing it. This looks like a great substitution for the handwriting curriculum I use…maybe I can kill two birds with one stone! Thanks! I am very interested in this idea. I think it would be a great way to help with handwriting and memory. I love how the child can write a line right below the written words. So smart! I have two boys who have terrible handwriting as well. My girl, like yours, loves to write! As long as I instruct her on HOW it should look, she goes at it! The boys are a different story all together. We are seriously considering “going Classical” with homeschooling next year, so this would be one thing that I’d already have in my “classical toolbox.” 🙂 Thanks for introducing us to Classical Copywork! So glad I saw this! Can’t wait to look around! We have been doing some copywork, but not like I would want. I am trying to add more of it with our lessons! We have been doing more copy work to improve handwriting. Copywork is integrated into our curriculum. I wish I would have known about it when my oldest was learning to write! Handwriting is important to me. I have been known to make my son copy something again because it is not neat.